Chevy Woods drops his first project of the year. 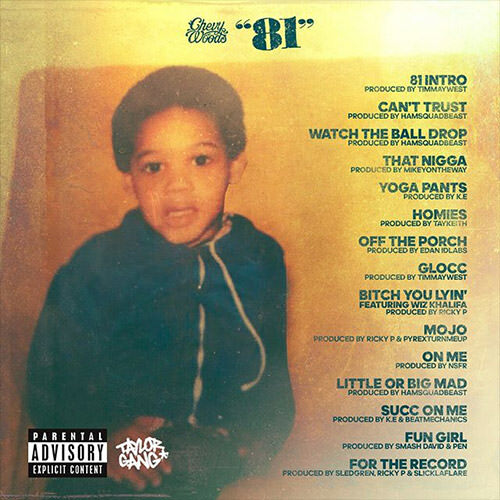 After hitting us with Exactly What They Want and Thanks For Everythinglast year, the Taylor Gang rep is back in action with his new project, 81. A salute to the year he was born, ’81 arrives at 15 tracks, including “Mojo” and “On Me,” with a solo feature from Wiz Khalifa (“B*tch You Lyin”) and production from Sledgren, Ricky P, HamSquad, Tay Keith, and more.